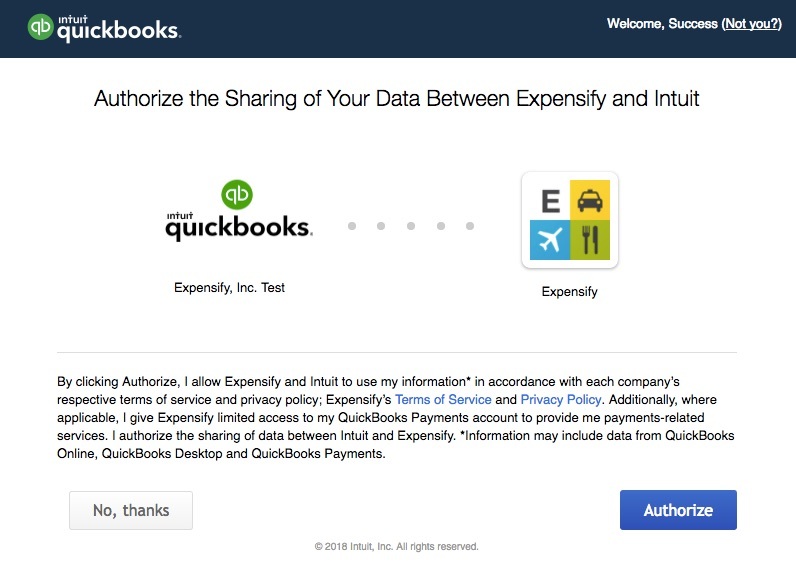 Companies can integrate Expensify with QuickBooks Online in just three easy steps! If you're already connected and need guidance configuring the integration, please see Configuring your QuickBooks Online Connection. The QuickBooks Online integration is limited based on the version of QuickBooks Online you are subscribed to. 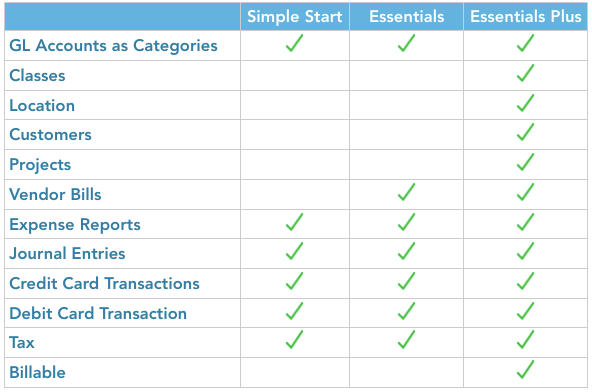 Though you will see all of these features available in Expensify, you will receive an error trying to export to QuickBooks if you have a feature enabled that isn't available with your subscription. Here is a list of the features supported by each version. Self Employed is not supported. Email addresses are used to map the report submitter in Expensify with the relevant employee in QuickBooks Online so all employees must be setup as either Vendors or Employees. The submitter’s email must also be included in the record. You can also enable the "Automatically Create Vendor" option in the connection configuration to automatically create Vendor records upon export for submitters that don't already exist In QuickBooks Online. If setting up submitters as Employees, you will need to activate QuickBooks Online Payroll to view the Employee Profile tab where employee email addresses needs to be entered. 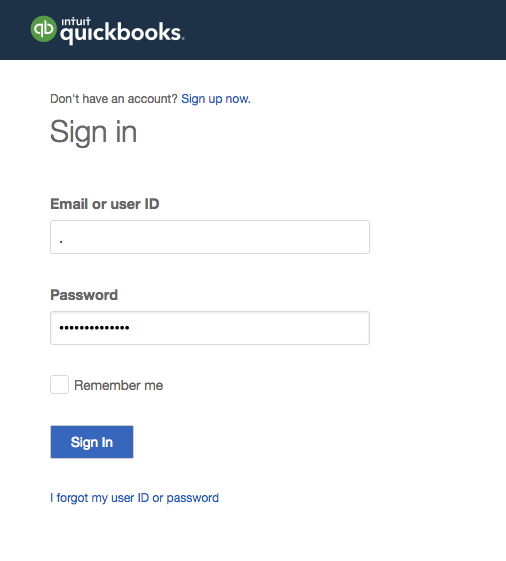 Now that you're connected, check out our guide on Configuring your QuickBooks Online Connection!